It is the best time to own a home now. Owning a home with IOI Properties has never been this easy. With these solutions crafted for you, it is Now or Never. 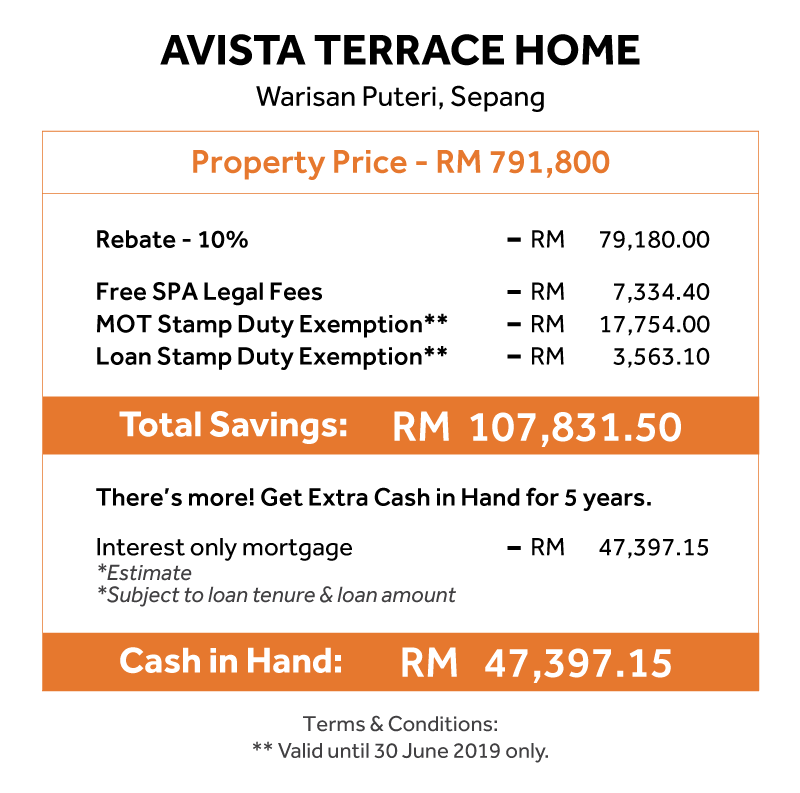 * Valid until 30 June 2019 only. ** Valid until 30 June 2019 only. Want to know about our IOI F.R.E.E. Campaign?